SimCloud is a leading provider of website design & development services. 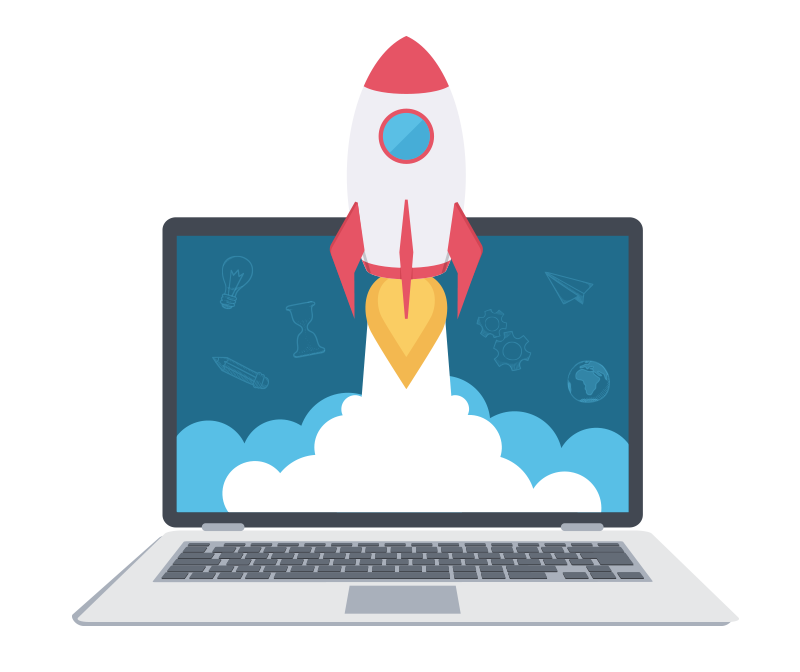 SimCloud offers website design & development solutions whether your just starting, enhancing your current website, or ready to launch a search engine marketing campaign. Furthermore our company will offer a personalized package that will keep you competitive in the latest trends, increase your website traffic, and increase your sales. Reach your customers, whichever device they’re on. In today’s mobile world, your website needs to be accessible on every device that your customers are using – desktop, laptop, tablet and mobile. 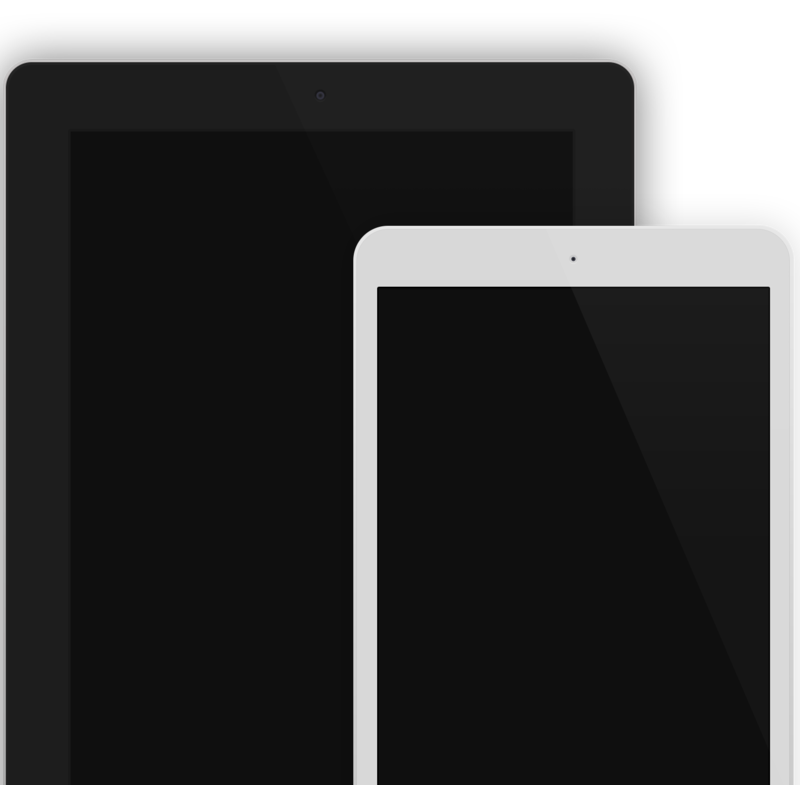 Responsive websites are built to display perfectly across all browsers and technologies. This ensures all your users have a great user experience, which then turns leads to increased conversions and sales. 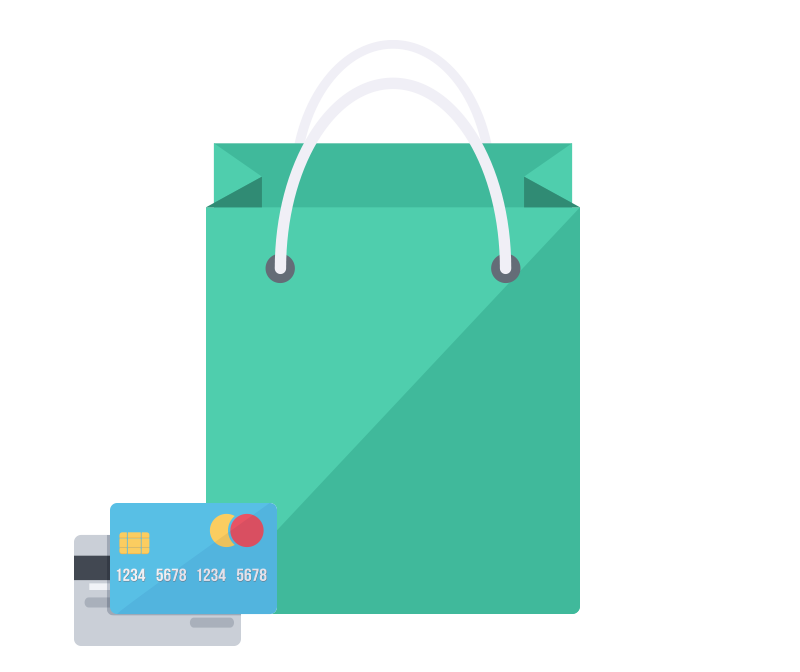 With all the online shopping cart solutions available that allow you to sell products on your website, it can be a challenging task to choose the one that best fits your business goals. SimCloud provides expert knowledge and experience to assist you in choosing the perfect solution for your business. SimCloud then provides all the development and implementation for your store so it is fully tailored to your needs. We use the latest technologies to build the best websites possible. SimCloud’s Platform allows you to easily edit and manage your own website. From any device wherever you are at. We make sure search engines (like Google) can easily interpret your site. Giving your business an advantage of your competitors. Page load speed is a major contributing factor to website abandonment. The average user has no patience for a page that takes too long to load. A consistent experience for your customers whether they are using Internet Explorer, Chrome, Safari or any other browsers.